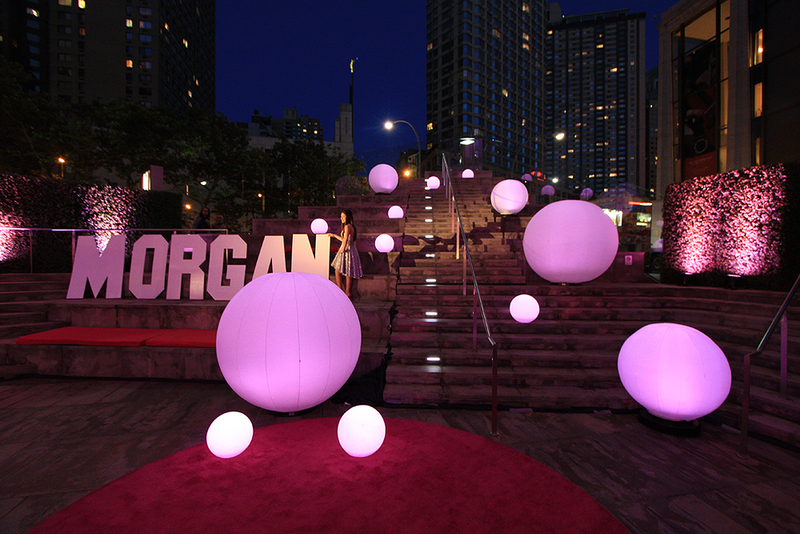 Glow Balls — Levy NYC | Design & Production LTD.
Stand-alone spheres equipped with internal LED lights that vary in size and color. 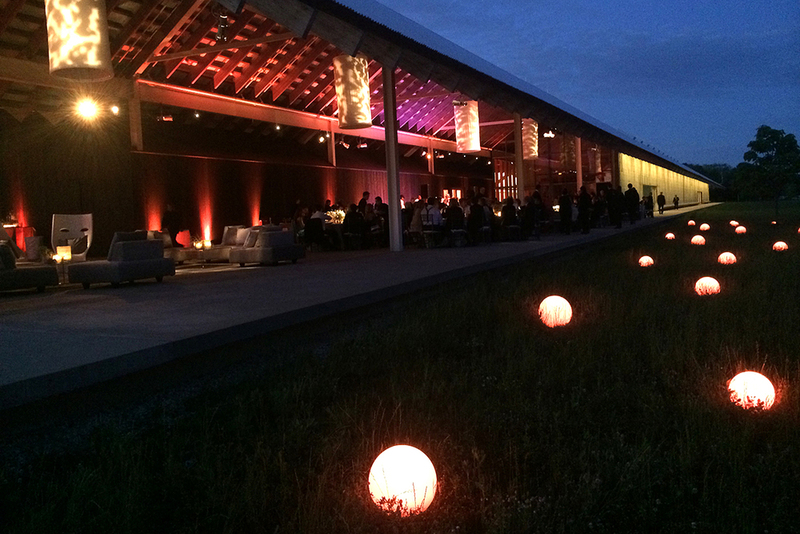 The perfect solution for outdoor events! 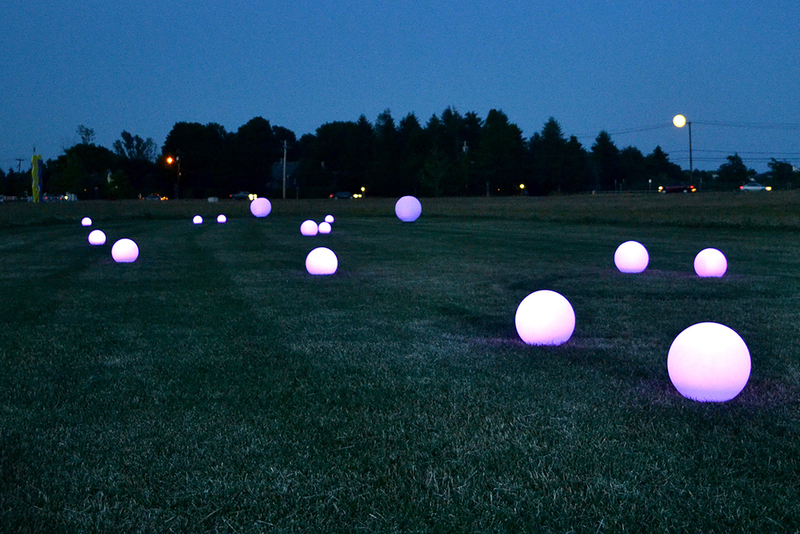 Want Glow Balls at your next event?